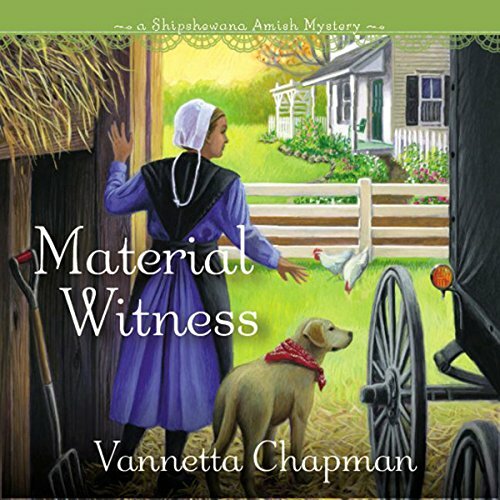 In this first book of a three-book series, author Vannetta Chapman brings a fresh twist to the popular Amish fiction genre. She blends the familiar components consumers love in Amish books - faith, community, simplicity, family - with an innovative who-done-it plot that keeps readers guessing right up to the last stitch in the quilt. When two women - one Amish, one English - each with different motives, join forces to organize a successful on-line quilt auction, neither expects nor wants a friendship. As different as night and day, Deborah and Callie are uneasy partners who simply want to make the best of a temporary situation. But a murder, a surprising prime suspect, a stubborn detective, and the town's reaction throw the two women together, and they form an unlikely alliance to solve a mystery and catch a killer. 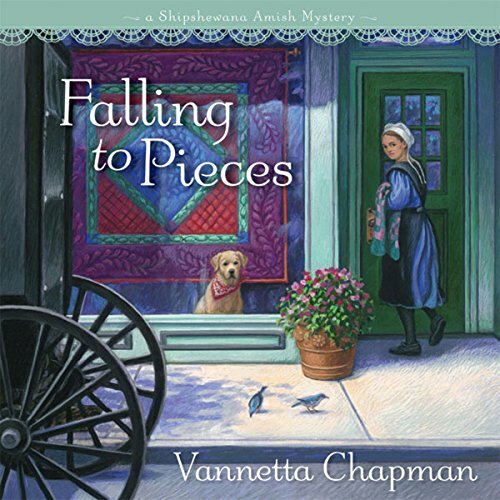 In this first book of a three-book series, author Vannetta Chapman brings a fresh twist to the popular Amish fiction genre. 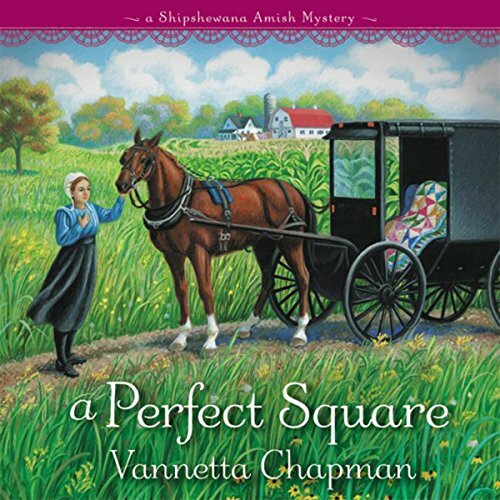 She blends the familiar components consumers love in Amish books - faith, community, simplicity, family - with an innovative who-done-it plot that keeps readers guessing right up to the last stitch in the quilt. When two women - one Amish, one English - each with different motives, join forces to organize a successful on-line quilt auction, neither expects nor wants a friendship. There’s more to the quaint northern Indiana town of Shipshewana than handcrafted quilts, Amish-made furniture, immaculate farms, and close-knit families. When a dead girl is found floating in a local pond, murder is also afoot. And Reuben Fisher is in jail as the suspect! Reuben refuses to divulge any information, even to clear himself of a crime Deborah is certain he didn’t commit. So, with her English friend, Callie—fellow sleuth and owner of Daisy’s Quilt Shop—Deborah sets out to uncover the truth. Tragedy strikes on the opening night of the Fall Crafters Fair when a woman is killed in the parking lot of Daisy's Quilt Shop and the only material witness is one of Melinda Byer's boys. The investigation takes a more bizarre turn when detective Shane Black becomes convinced the killer was actually after Callie. This time it's a madman loose in the largest crowd of the year, and he's looking for something or someone. If they can't figure out what - or who - one of Deborah and Callie's close circle of friends may be next. Wow every body should listen to this book .